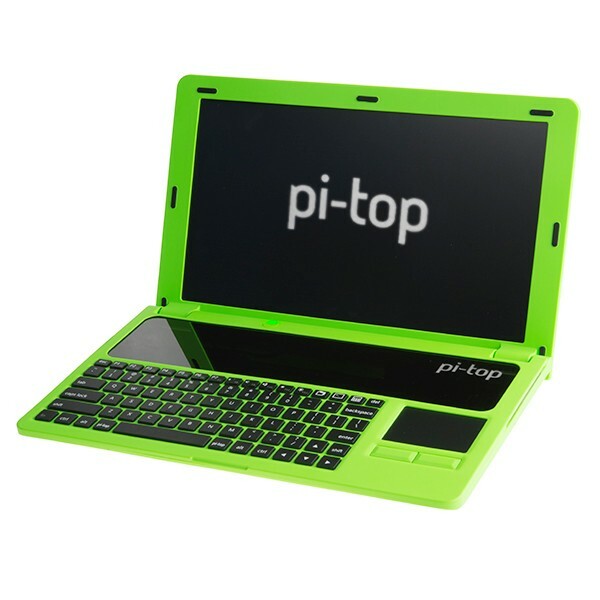 Designed using Cadence OrCAD, the Pi-Top is an amazing way to store, use, power, control and program the Raspberry Pi. The base bottom contains the battery and modular rail where you will pop in the Hub and Raspberry Pi 2. No wires or tools are required, like a lego laptop you snap everything into place. The Pi-Top smart battery pack is protected by a sheet of brushed stainless steel, so you can be sure your battery is securely in place. With over 150 components on this circuit board, the Pi-Top Hub PCB takes care of power management, our screen driver and a host of other functionality which allows us to turn the Raspberry Pi into a great open source laptop.